PHNOM PENH — Cambodia will use the local currency for trading on its soon-to-be-launched stock exchange, officials said Saturday, in a bid to boost the use of the riel in the heavily dollarised country. Stock quotations must be in riel only, the Securities and Exchange Commission of Cambodia (SECC) said in a statement on its website, ending a debate about whether listings on the bourse, set to open in July, should be in riel, US dollars or a combination of both. But for the first three years, "if buyers and sellers both agree, then they can arrange to settle payments in US dollars", Chan Narith, director of the SECC's securities market supervision department, told AFP. 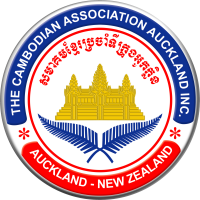 Cambodia has a long-term goal to reduce reliance on the greenback, which according to the Asian Development Bank makes up more than 90 percent of all currency in circulation in Cambodia. The country signed an agreement in 2008 with representatives from South Korea's stock exchange, the Korea Exchange (KRX), Asia's fourth-largest bourse operator, to establish a stock market in 2009 but the launch date has been pushed back twice. While still among one of the world's poorest countries, Cambodia has emerged from decades of conflict as one of the region's rising economies. 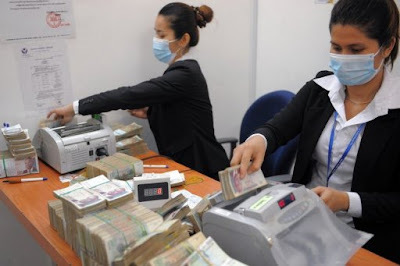 Cambodia remains a largely cash-only economy and a high degree of mistrust means many people hoard their money at home instead of using banks.